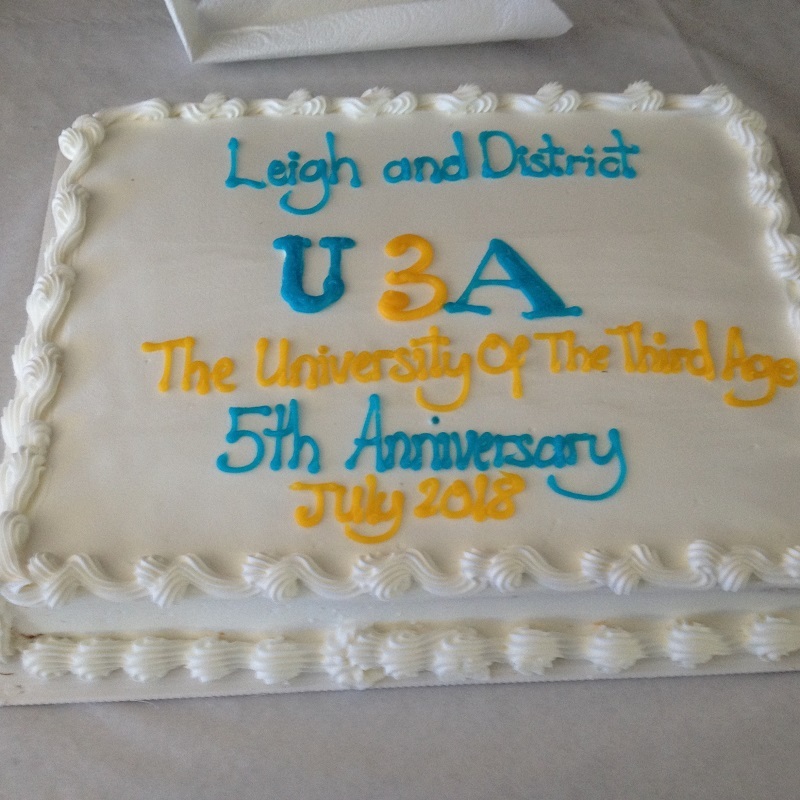 Hello and welcome to the website of Leigh & District U3A - formed in 2013 and expanding all the time! 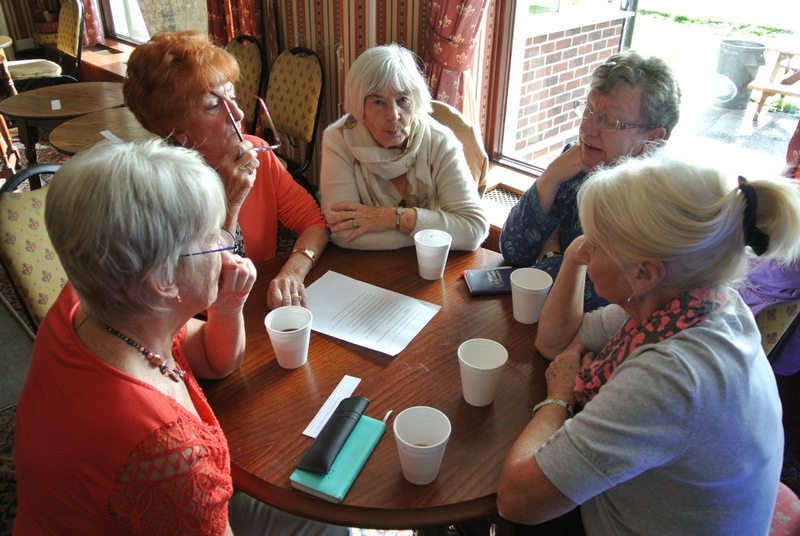 The group is centred in Leigh, Lancashire (or Greater Manchester if you prefer) and includes Atherton, Tyldesley, Astley, Lowton, Golborne, Culcheth, Westhoughton and other areas. 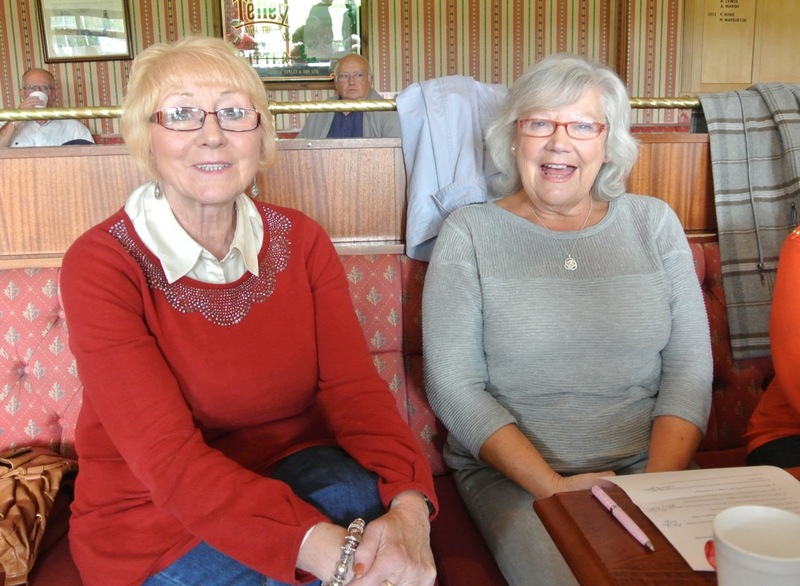 We provide Educational, Recreational and Leisure Activities for retired and semi-retired people and we now have over 400 members. There are no obstacles to joining, no qualifications are needed and there are no exams. Membership of Leigh & District U3A costs £15 a year and there's a £1 charge for attendance at group functions - this covers venue hire. Tea, coffee etc are provided by the U3A. Most of our meetings are held at Leigh Miners*. 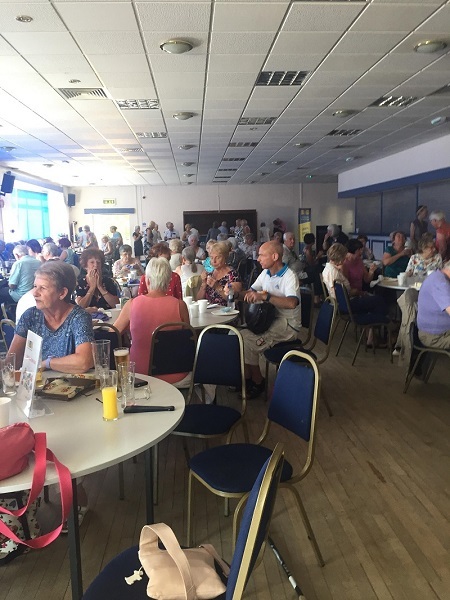 U3A stands for the University of the Third Age, which is a self-help organisation for people no longer in full time employment providing educational, creative and leisure opportunities in a friendly environment. It consists of local U3As all over the UK, which are charities in their own right and are run entirely by volunteers. Local U3As are learning cooperatives which draw upon the knowledge, experience and skills of their own members to organise and provide interest groups in accordance with the wishes of the membership. The teachers learn and the learners teach. Between them U3As offer the chance to study over 300 different subjects in such fields as art, languages, music, history, life sciences, philosophy, computing, crafts, photography and walking. 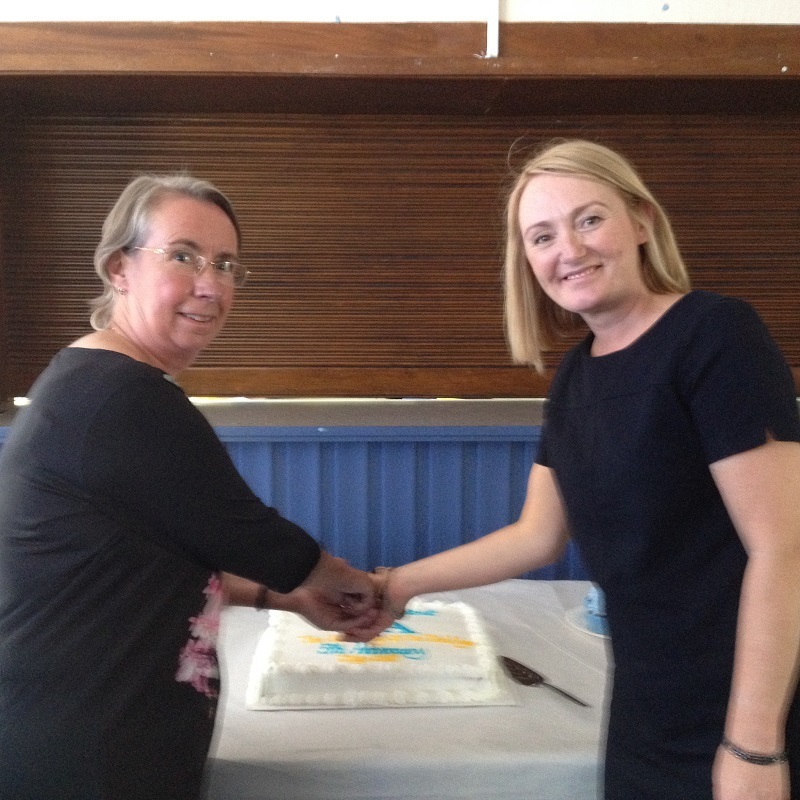 The U3A approach to learning is – learning for pleasure. There is no accreditation or validation and there are no assessments or qualifications to be gained. *Leigh Miners Welfare Institute (affectionately known as Leigh Miners) is conveniently situated close to the centre of Leigh: it's in Kirby Road, off Twist Lane, with easy access to the Atherleigh Way by pass. The postcode is WN7 4EF. Please take a minute to update your Contact Preferences if you haven't already done so. Without your consent, you will no longer receive the Third Age Trust magazines.